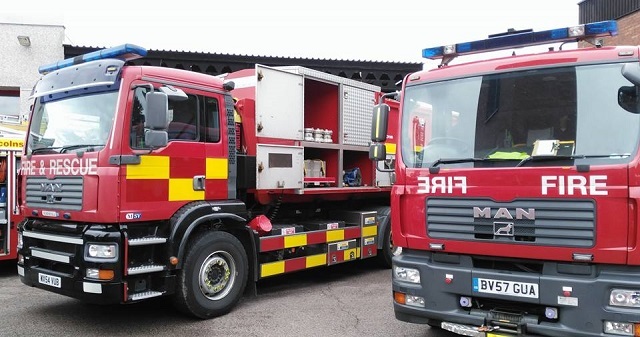 September 10th 2017 saw the Lincolnshire Fire & Rescue Open Day at Grantham Fire Station Harlaxton Road. The North Lincolnshire RAYNET team, organised by Jim Wheeldon M0JHW assisted by providing marshalling and collected donations towards the Fire Fighters charity. 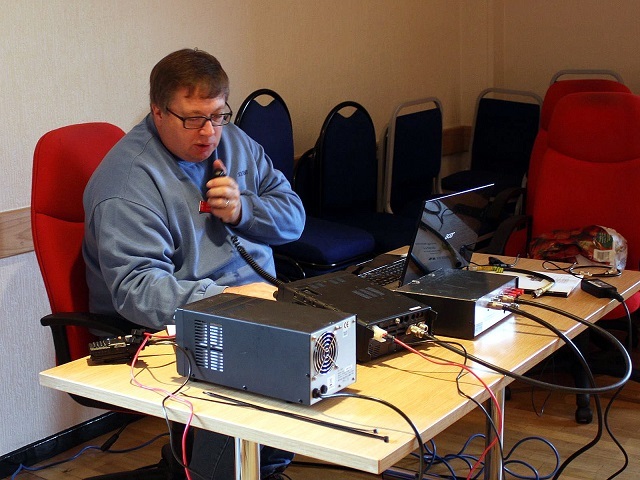 Jim also put on a modest special event station GB0LFR and invited members of SKARS to come along to operate the station and assist on the day.